Latest job opportunities at Viva Cinemas. 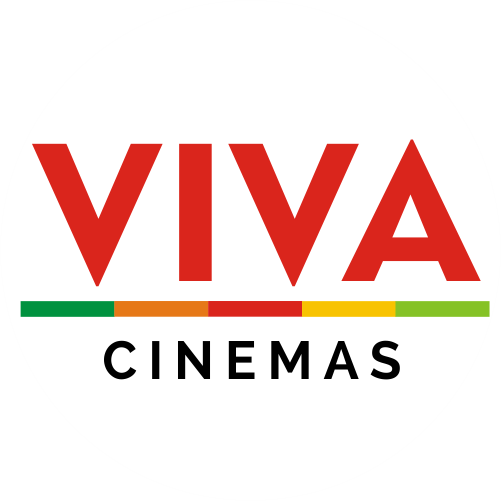 See the requirements and procedure to apply for Viva Cinemas jobs online. The Marketing Officer is accountable for delivering the commercial performance across the Cinema division of VIVA Cinemas including revenue and subscriber volume targets. This includes but is not limited to: creating specific propositions and offers for targeted customer segments, leading subscriber growth and retentions initiatives, guiding insight and analytics (both historical and future-facing) to optimise commercial performance, planning customer marketing campaigns, and tracking performance across all these activities. The Stock Controller is responsible for managing all stock and ensuring business costs incurred from stock purchases and utilisation are reduced. How to Apply for Viva Cinemas Jobs. Interested and qualified candidates should send their CV to: jobs@vivacinemas.com with Job Location/Position/Name as the subject of the email. e.g. Lagos/ Cinema Manager/ Amos Luke.